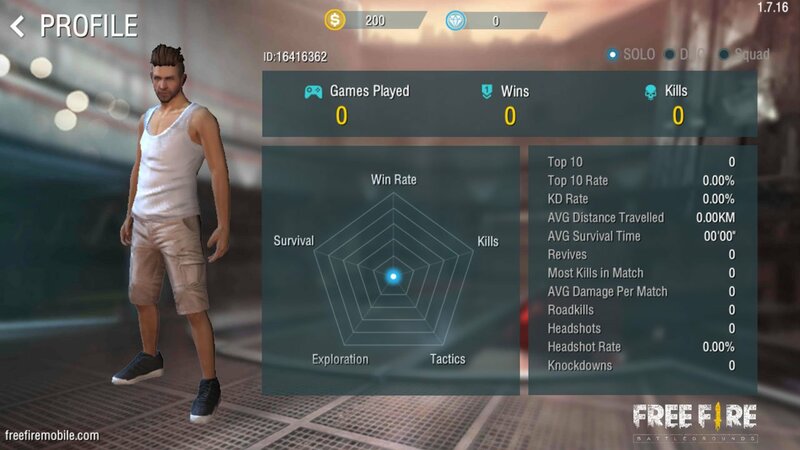 Free Fire: How to see your profile stats, KDA, Wins etc. When playing the Free Fire mobile game, it’s possible to see your game stats. However it isn’t obvious on where to find them. In your profile area, you can find stats for the amount of times you’ve made the top 10, your Kills to Death ratio (KD), Distance travelled, Survival time, Revives, Most amount of kills in a single match, Average damage per game, Head shots, Head shot ratio and Knockdowns. To find your profile and player stats, from the Free Fire home screen, hit the icon in the top left. It’s a hexagon shape with your player icon inside. 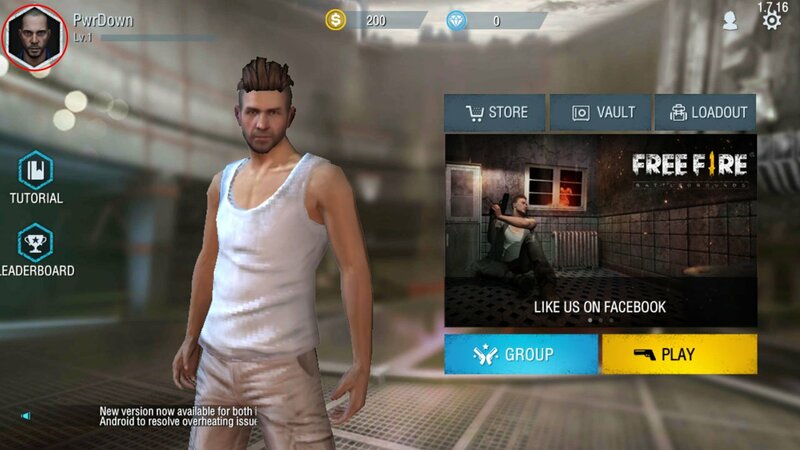 You’ll end up on the screen below, where you can find all of your important player stats for Free Fire.